How long have you been a wedding DJ and how many weddings have you done? Have you played at our wedding venue before? 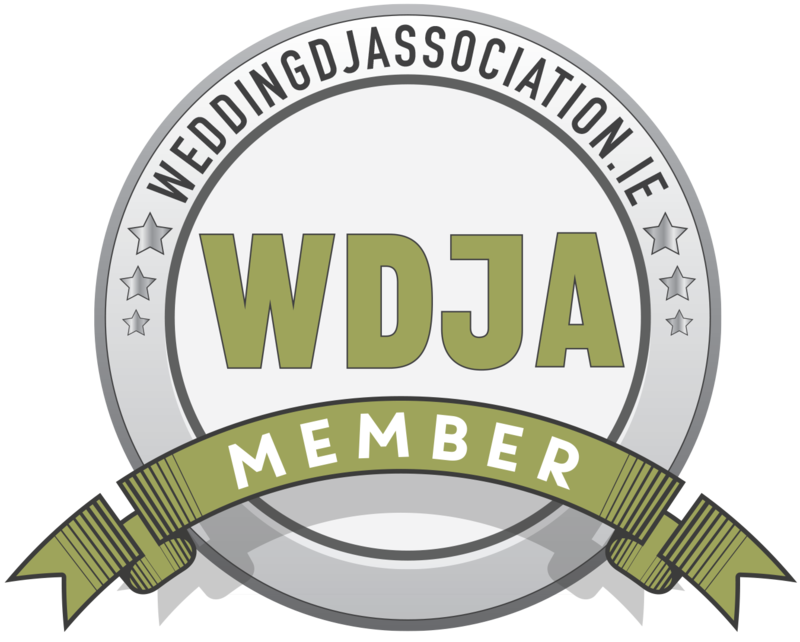 Is your wedding DJ insured? It is absolutely essential that any wedding DJ you consider carries a full public liability insurance policy. They should be able to email you a copy of their insurance certificate without much effort. What equipment does your wedding DJ use ? Does your wedding DJ carry backup equipment? What if something happens to your wedding DJ and they can’t make it to the wedding? Professional wedding DJs have massive music libraries for you to choose from and will gladly allow you to contribute your own music. Contributing your own music should never be a problem. You wedding DJ will be happy to review you song choices and give you advice on your selection. Is a booking fee required to secure your booking? Almost every professional wedding DJ will require some sort of booking fee in order to secure your date. A booking fee gives you and your wedding DJ a firm sense of professional trust, commitment and well being. Is there more than one DJ to choose from? How will your wedding DJ be dressed? Check what attire your wedding DJ will arrive in. You don’t want a DJ to turn up on your wedding day wearing a t-shirt and jeans.